This week on the cast, owner and lead designer of Grey Alien Games Jake Birkett joined me to talk about his time in the industry, the casual market, and his upcoming title Shadowhand. We started off with Jake’s background in the game industry. 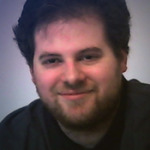 Jake is one of a few indie developers who has been around for over a decade making video games. 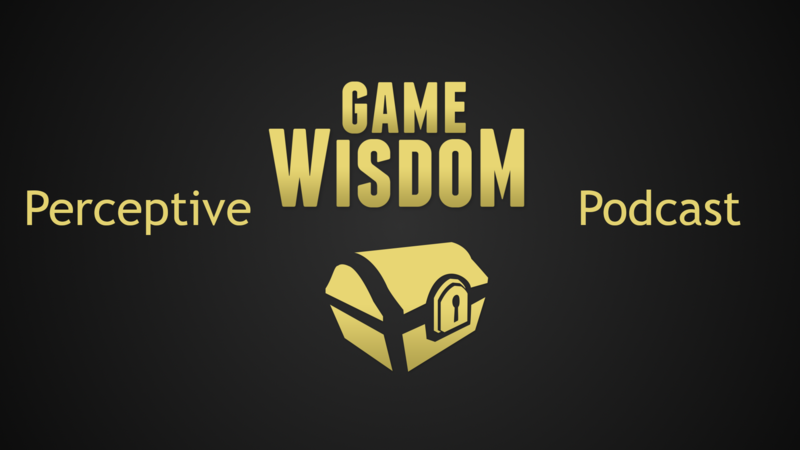 We talked about the challenge of appeal between casual and core gamers and what it means for marketing your game. Jake’s previous game Regency Solitaire was a hit among casual fans, but this was a case where Steam was not the answer. We talked more about casual design and how there is a lot of work that goes into making a good casual game. From there, we talked about his upcoming game Shadowhand and how he’s trying to make a game marketed for the Steam audience.